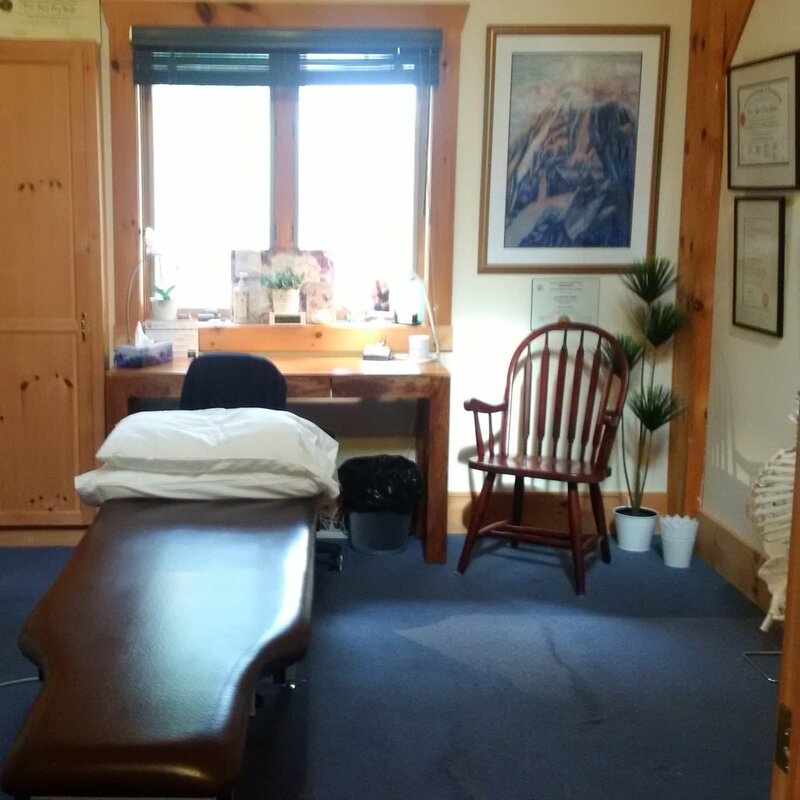 Drew Osteopathy is a private practice clinic with locations in King City and Sioux Lookout Ontario. We provide osteopathic treatment and registered physiotherapy services to people of all ages. For the elderly, newborns, office professionals, pregnant women, children, manual workers and those active in competitive or recreational sports we treat the cause of your health issues and help alleviate your symptoms. Live Better. We Can Help. Osteopathy is a form of manual therapy that can influence all systems of the body towards a more efficient and holistic state of health. Osteopathic practitioners use a wide range of techniques including soft tissue work to address muscle, ligament and facial tension, cranial techniques to mobilize the bones of the skull, joint mobilization to realign bones, and visceral work to normalize organ function. The breadth of the osteopathic approach allows the treatment to focus on the precise needs of each individual. All Drew Osteopathy practitioners maintain professional standards that ensure patient safety, privacy and dignity. Osteopathy was founded in 1874 by A.T. Still, an American physician in the United States. Still believed that everything that was necessary to sustain human life was already present within the human body. This view prompted him to find non-medicinal and non-surgical ways to enhance the body's innate ability to heal itself. Osteopathic practitioners use 'hands-on' techniques to influence the way the body works. By working with the muscles, tendons, joints, connective tissue and ligaments, treatment can provide relief to the musculoskeletal system, the nervous system, and also the circulatory, respiratory and immune systems of the body. Osteopathic treatment can benefit patients with a variety of health concerns. During your first appointment we take a full health history. Time is taken to listen to you, and ask questions to make sure we understand your health history and your day-to-day routine. We will ask questions relating to various systems of the body, previous injuries, and current stresses, as these may give clues to help our assessment of your complaint. Before recommending a treatment plan, a physical examination is performed to assess your posture, range of motion, reflexes, and blood pressure. Any additional reports provided to us from other diagnostic tests, such as x-rays, MRI's or ultrasound are also carefully reviewed. Treatment is different for every person and designed to promote restoration of normal function in the body. After reviewing the assessment findings with you, a treatment plan is recommended and discussed. The choice of techniques to use will depend on the area being treated and the person receiving the treatment. Please wear or bring something that you are comfortable in. Loose fitting clothing, or shorts and a t-shirt are best. During your treatment session we will openly communicate with you and let you know what to expect. If you experience discomfort it is important to communicate what you are feeling so that we can determine whether or not the response is a normal response to what is being treated. On occasion, you may feel slightly stiff or sore after treatment; this is a normal, healthy response to the treatment. We recommended you drink extra water after a treatment to re-hydrate the body and aid in the elimination of toxins. The number of treatments recommended depends on the individual and the condition being treated. We aim to keep your appointments to a minimum and treatments are generally scheduled once every one or two weeks. In many cases as your condition improves, the length of time between treatments is increased. This allows the body to adapt to treatment.